Please join us for an In-Water Demo Day Saturday, March 24 from 9:00am until 3:00pm! 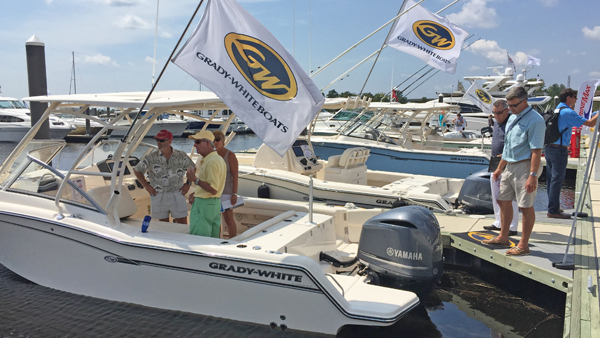 Did you miss our Grady-White Boats Spring Show? We’ve brought back the boat show incentives for this event! We’ll do our best to accommodate each prospective buyer’s specific model. Schedule your demo below!